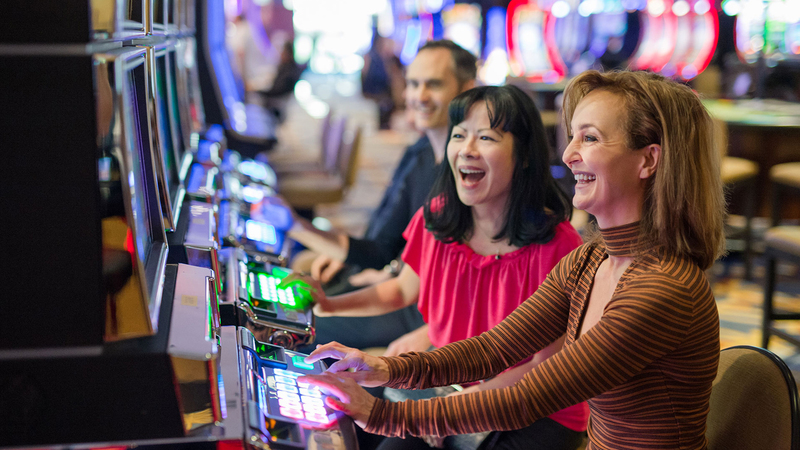 With over 300 exciting slot machines in a range of denominations, you’ll be sure to find an old favourite or play an exciting new theme! Playtime Casino Hanover has over 300 of the latest slot machines featuring many of your all time favourites. 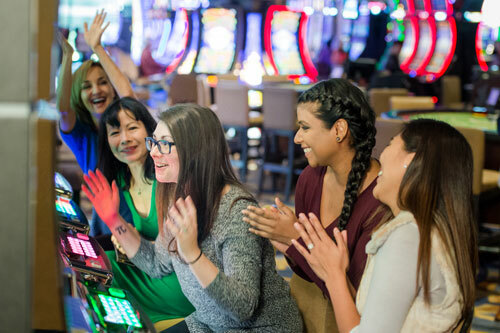 From pennies to dollar denominations, we’re sure you’ll have a great time playing these games! Open daily at 8AM — we’ll see you soon!